A countermovement to our always-on tech addiction, the Joy of Missing Out is gaining momentum as a conscious choice to disconnect and experience life offline. No, I don’t like joy. Wait, yes I do! Thank you for inviting us into your inbox. We promise to be excellent company. I'm Christina Crook. The human behind JOMO. Anil Dash (Hi Anil!) coined the term and I wrote the book and launched this community. It takes a village. I don't know about you, but so often when I pick up my phone or look at the computer, it seems like the world is going the wrong way. But when I put down my phone to play with my kids, go for a walk in the neighbourhood or spend time with friends, I'm reminded of how wonderful and mysterious life really is. That's why I founded JOMO: to help make space for more of these moments. We'll send you playful prompts to brighten your day, expand your mind, and push you outside into the real world. Sometimes we all need a little nudge. 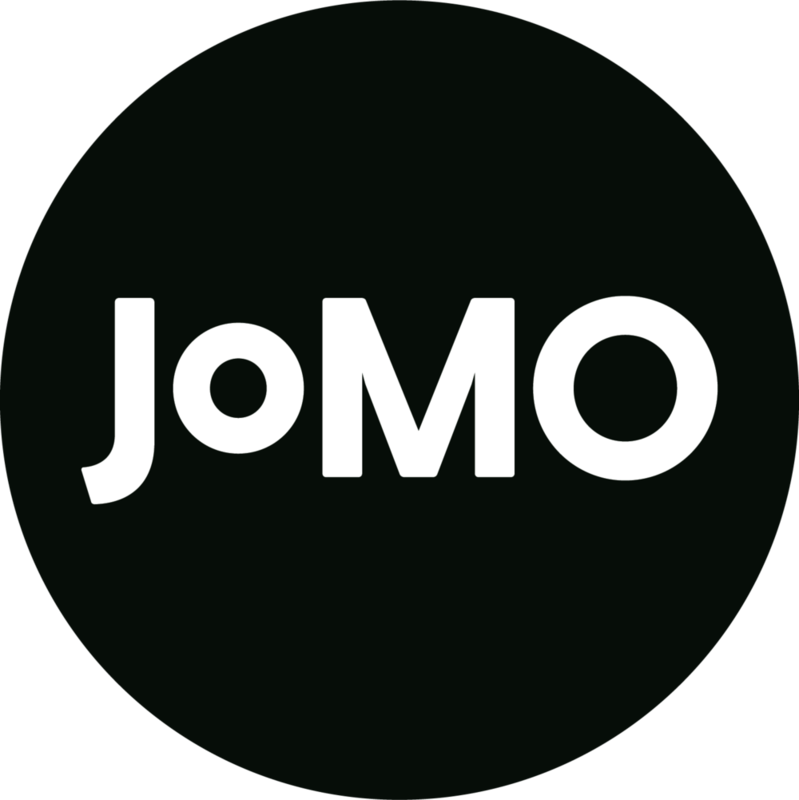 Thousands of people say JOMO creates more freedom in their lives. What do you say? Begin your JOMO journey by reading the book.